I bought these a few weeks ago, pre-ban, on eBay. (Now you understand why I pretty much had to go on a ban.) These were from their 2012 Spring Creation called Meow!. I’ve been eyeing these for quite a while now, and I figured I’d just get a few items and be done with it. I told you, I have low EQ and a poor sense of logic. But I do know a thing or two about beautiful things, and these are absolutely gorgeous. From that collection, I have the Face and Eye Color CS in 077 Kittycat (purple & pink) and the Lipstick C in 076 Meow! (cloudy pink). These come in different packaging, and I didn’t intend on getting the items in the same cardboard casing, but it is what it is. Though cute in itself, the magic lies inside. Let’s take a look! First up is the Face and Eye Color in Kittycat. I don’t know how these can be Face and Eye Color, since the colors are beside each other, so it would be hard to isolate one color, I think, especially the middle cream one. 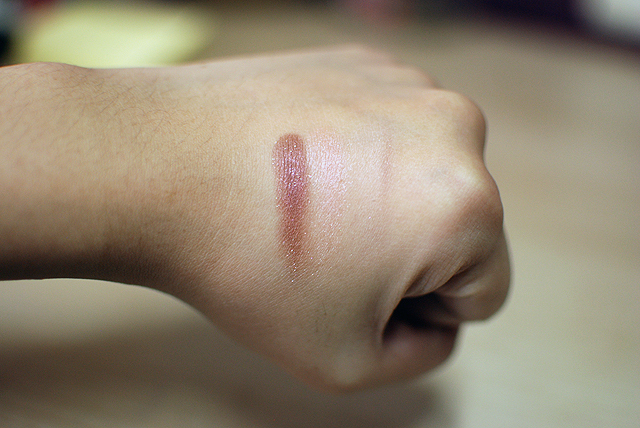 I can see the light salmon pink as a blush, but I would have to use a smaller brush than the one I usually use. This kitten has eyelashes. Seriously. How could I have even thought of passing this up? The casing is made of sturdy cardboard, though you are advised to keep it away from water, with a cover that just pops off. So, they’ve included a pretty cute garter, too. I think it’s representative of the purple shadow inside! The purple streak beside it is proof that it’s hard to use without hitting the other colors. Another con is that it doesn’t come with a mirror, so you need to bring a different compact when you are on the go. 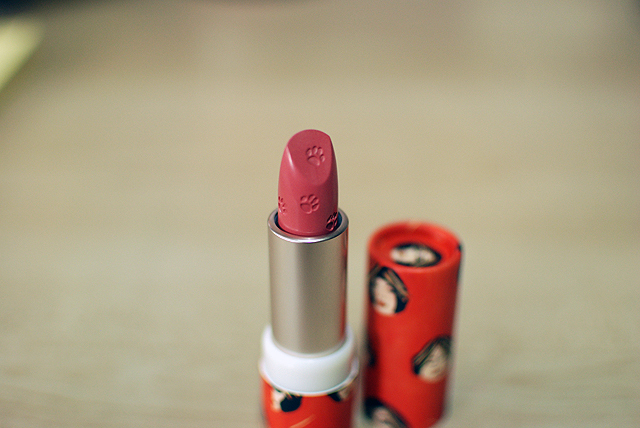 Here is the Lipstick C in Meow! Freaking paw prints. Seriously, how adorable is this? The color is described as a “cloudy pink,” and it needed to be warmed up on the back of my hand before I could get a nice swatch. I love the color and finish so much more than the first one I had gotten (Beloved from their 10th Anniversary collection). And look, a lady popped in to say hello! Agh, Paul & Joe is such a wonderful brand, because it incorporates whimsy in such a tasteful way. That’s hard to do without appearing tacky or too childish. I think they are pretty spot-on with the brand in general, and I love their whole look and vibe. Sadly, Paul & Joe pulled out of the country about a year ago. 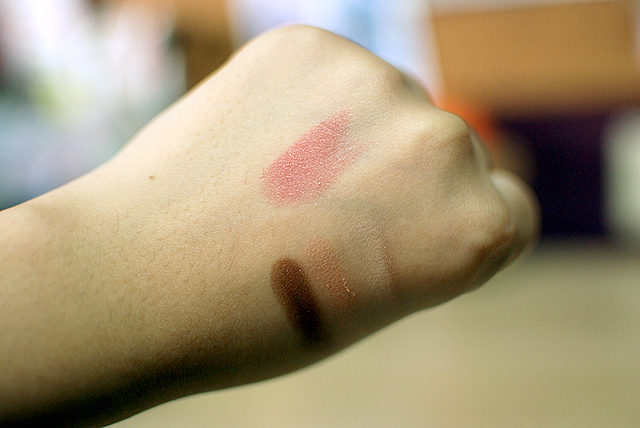 I wasn’t really into makeup and discovering new brands then, so I completely ignored the makeup counter. 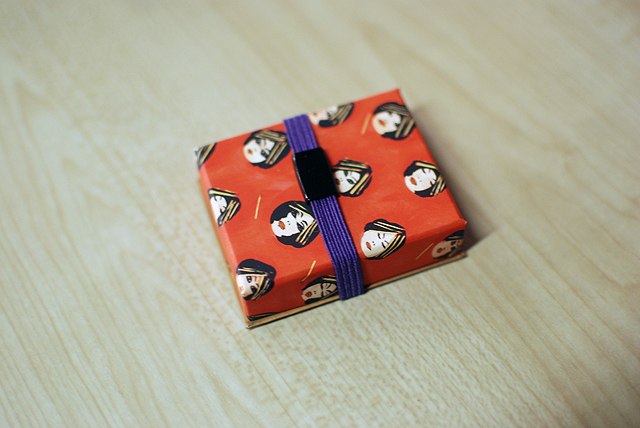 Anyway, the seller I contacted on eBay was easy to talk to and buys the cosmetics from Takashimaya. I know this because one of my boxes has a barely ripped off tag. Let me know if you want the contact information and I’ll post it here. As always, thanks for looking and for not giving me judge-y eyes. 🙂 I realize that this interest very quickly snowballed into something fairly huge, but trust that I am not a hoarder and I carefully assess my purchases. I don’t like to think of my makeup as a “collection,” because I do enjoy using them, but if I have similar shades to limited edition items that I truly want, I will still purchase them. I mean, in the case of the items in this post, how can you not? This isn’t addressing anyone in particular, but I just thought I’d let you know. Until my next post! Oh my god. You’re making me want to get something from this line but argh. Shopping ban, shopping ban. That lippie looks amazing tho! LOL I’m sure these will still be around by the time your ban is lifted! Until when is it? 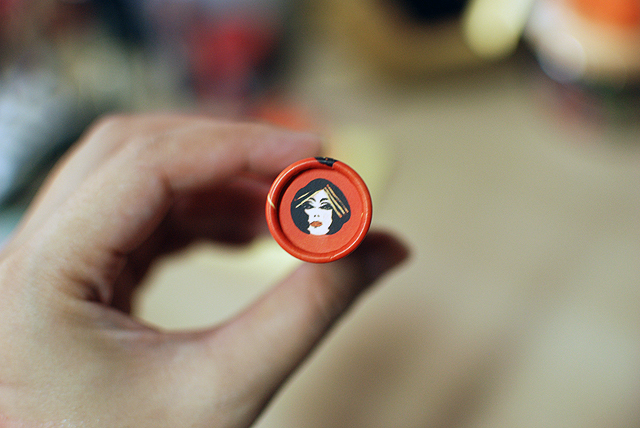 The lipstick is too cute!!! These look too cute to use! Ugh. That design is adorable. 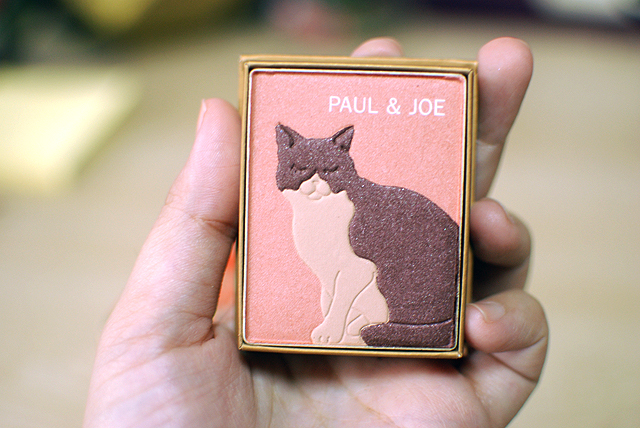 I was into Paul and Joe some time back but I could never bring myself to buy the lipsticks with cat faces on the actual bullets. I’d never use those. I’d just stare at them for hours (and maybe start talking to them eventually). That’s precisely why I didn’t get the cat blush stick things from this collection. They were cat faces! With hats! Haha. Paul and Joe was my first brand. I was their client for 4 years. They have the cutest designs of cosmetics and give-aways (pouches or bags). So girly!! Yeah, I’m sad (and I guess a bit relieved as well) that they don’t sell here anymore. Oh my gosh. As a crazy cat lady – I’m dying. SO CUTE! Hi Catherine! Thanks for visiting. 🙂 I’m not a crazy cat lady (yet) but I love animals. I noticed your username, and I assessed my collection yesterday. Thankfully, I have more CF products, but I have quite a few non-CF products in my collection, as well as items I’ve ordered but haven’t gotten yet, that I have to use up. That lipstick is way toooooo cute to pass up! Please post the seller’s contact info so that we, your readers can also check their other items. Cheers! 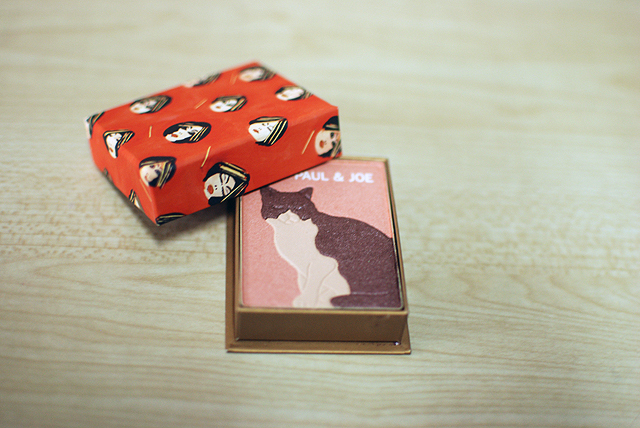 Ahh Paul & Joe things are too cute! I know what you mean! I do love that they’ve made their lipsticks refills instead, and also LE cases that you can buy separately. They’re pretty good quality with nice colors, IMO! 🙂 I think you should definitely take a look, if you happen to come across them.